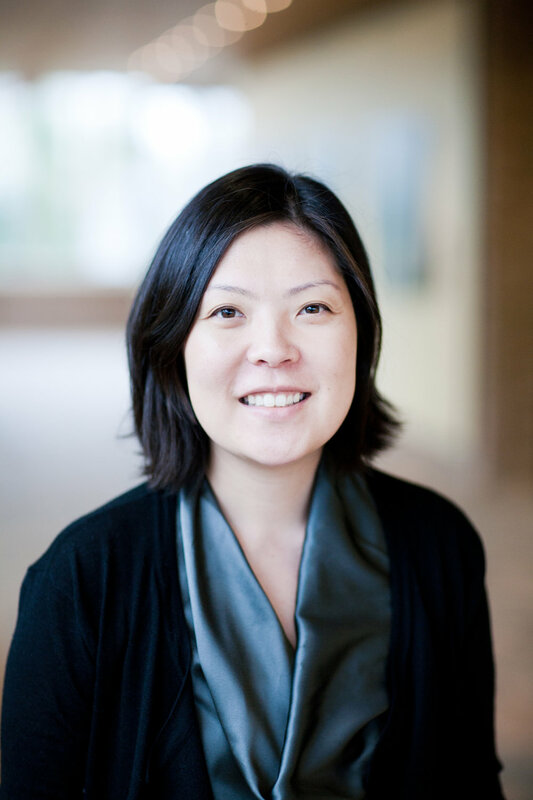 Julie Lee is the Managing Director, Midwest at Wavemaker, a media, content, and technology agency. Wavemaker is bound together by our purchase journey obsession and helps clients translate audience insights and behaviors into smart decisions today for a prosperous tomorrow. As Managing Director, Julie’s responsibilities are in equal parts working with clients to improve their communications strategies and getting to work with the most dedicated, passionate, and enthusiastic agency team around. Julie has nearly 20 years of experience in media and marketing and has helped many Fortune 500 companies further their brands with consumers and meet their business goals – in both traditional and digital arenas. During this time, Julie has had the pleasure of working with the smartest people in the industry at GroupM, WPP, Publicis, and Omnicom. Most recently, Julie was honored as a 2017 Adweek Media All-Star.